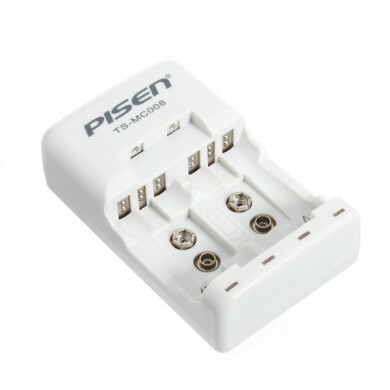 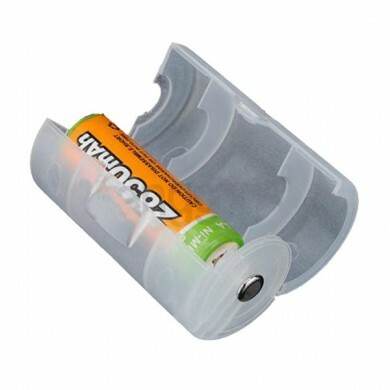 Double charger for 18650 lithium battery. 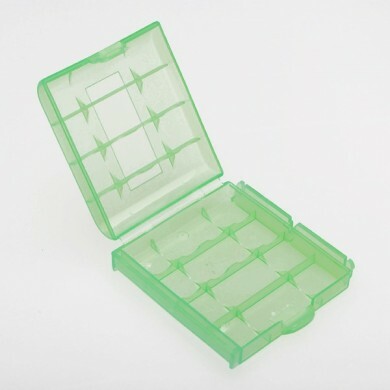 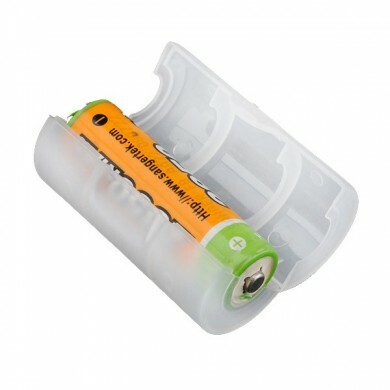 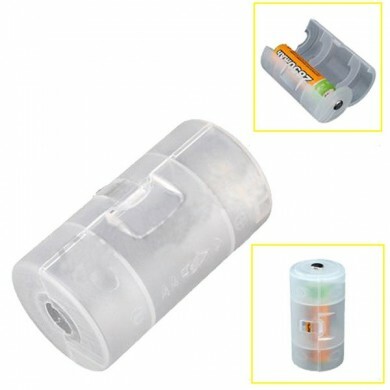 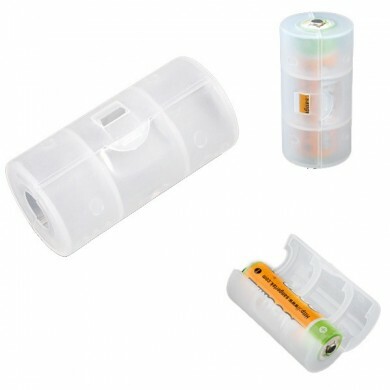 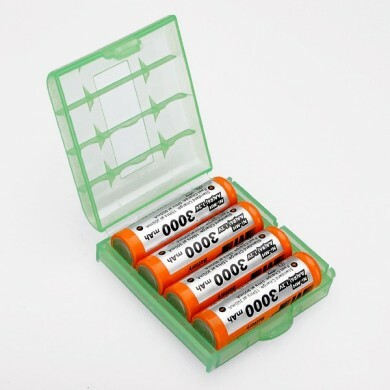 Suitable for two 18650 lithium-ion rechargeable battery. 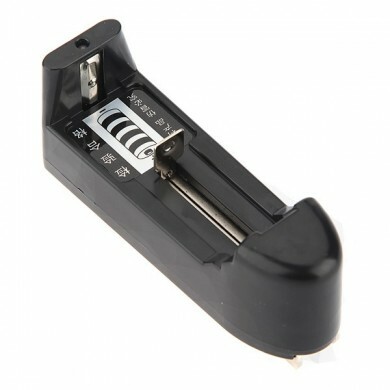 When charging the red light, green light fully charged, with anti-reverse charging function.